This week we get to talk about music – an episode that we've been toying with since the very beginning. Music has the ability to change my mood in an instant and I can put myself back in a very specific time and place by listening to a song decades later. We chat a bit about why this is, and this expands into a wider discussion on how music is important in formative years and beyond. And I get to talk about West Kennet Long Barrow. Ace. This week we touch on the subject of Serotonin, Dopamine and (briefly) Oxytoxcin and Endorphins. The continuous plate-spinning the brain does to keep these in equilibrium underpins everything from emotional regulation to gut motility. We talk about how different levels can cause different symptoms and what can be done to maintain a healthy balance. In particular we talk about microdosing* – the use of low doses of psychedelics to reduce symptoms of depression and anxiety, or to increase productivity. Researching this I learned loads, but it's still scary to me. We'll see how the research goes. For more info about it, we'd recommend visiting thethirdwave.co as it's incredibly detailed. **disclaimer*: Technically it's naughty. We're not your parents but just be careful… you know how we worry. The laundry's folded, the cutlery drawer is all lined up, the pens are arranged in order of size, then colour. Right, it's time to do the onerous thing I've been putting off. OK, maybe after I've had a nap. Procrastination is an easy trap to fall into, and in the complex venn diagram of mental wellbeing it features prominently for a variety of reasons. 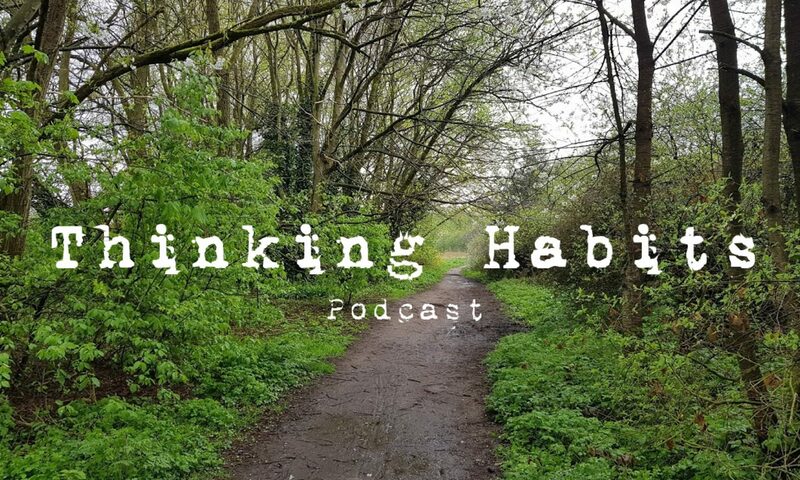 In this episode we discuss our own procrastination triggers, how we work around it and then we veer off a little bit into podcast recommendations because there's nothing like focussing on the job in hand. We have pets – a rabbit and a tortoise. Loads of racing when we're not about I reckon. Today we talk about pets and service animals of all kinds, from guide dogs to peacocks. We talk about the difference between a service animal and a support animal, and how they can both have an incredibly positive effect on mental health and quality of life. I think this is a topic that could spur further discussions, do let us know if you have a service/support animal story you'd like to share!